Since 1967, Boyd & Associates has been providing total security for homes, businesses, and communities of every size and type. 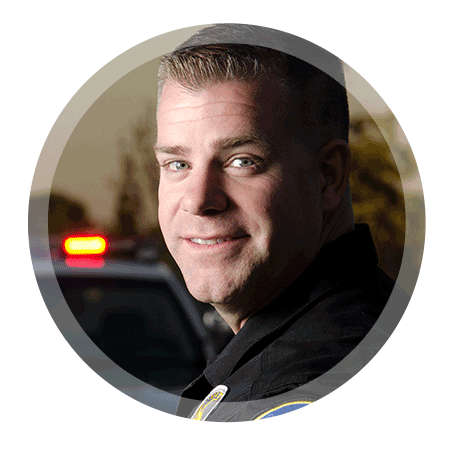 Our highly experienced Security Officers provide outstanding protection for your home or business in throughout Southern California. We deliver real-time, 24/7 security visibility at your location to give you complete peace of mind. By partnering with our clients to identify security weakness and determine goals, Boyd & Associates addresses all of your needs, in an economical and easily manageable solution. We began over 50 years ago as a patrol and investigations company in Ventura, and now average hundreds of responses per month to locations throughout Southern California. Whether your needs are for a single-family residence or a multi-building facility, we have the technology and communications to ensure our response is quick, detailed and accurate.